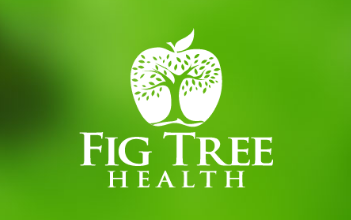 Kate Rogers is a Senior Dietitian and Bone Densitometrist with Fig Tree Health (www.figtreehealth.com.au) in Atherton, Australia. She provides individual consultations advising people on their diet to achieve good health and prevent/manage disease through optimum nutrition. Somewhere in between travelling the world, getting married and having three children, Kate has managed to hold down a number of positions including Senior Diabetes Dietitian at Royal Melbourne Hospital, Head Community Dietitian for the Central Western Region of Qld and Primary Health Care (Nutrition) Specialist at Cairns TAFE. She has found her niche in private practice and can now lay claim to over 17 years experience as a Private Practice Dietitian (mostly in rural areas).